Hi! 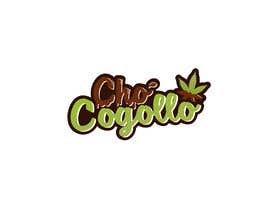 We need a logo for a small company that will make Hemp-Cannabis Chocolate candy and treats. 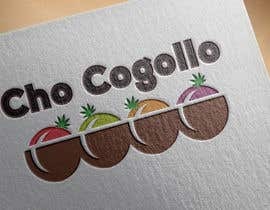 We would like some text based Semi Industrial - Reggae logo, so go wild with your Ideas! 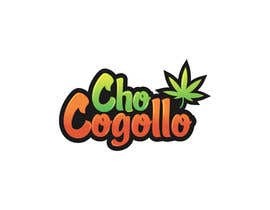 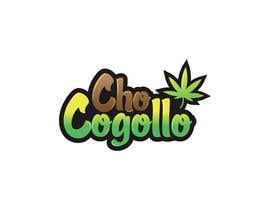 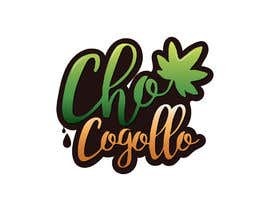 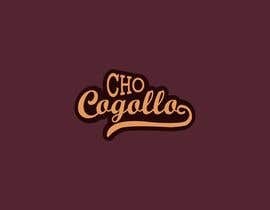 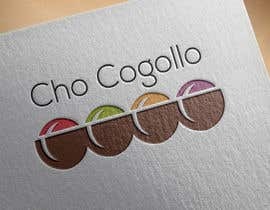 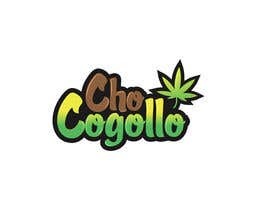 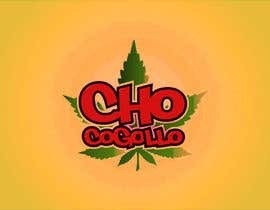 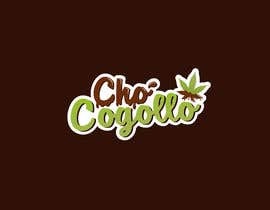 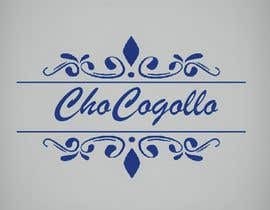 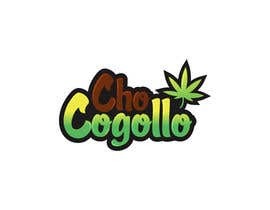 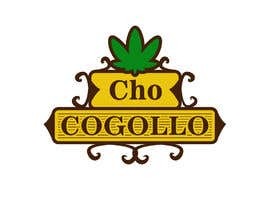 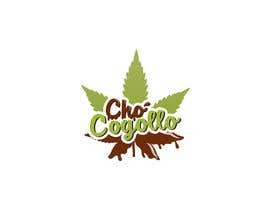 The name is "Cho Cogollo"
We know we ain't paying much ... but we are starting up!